Our residency at the Mimico Centennial Library culminated in an interactive installation. Listen to some of our Toronto stories on our interactive storymap. 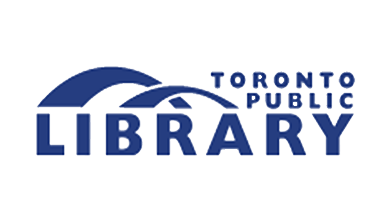 The project was supported by the Ontario Trillium Foundation, Ontario Arts Council, and local partners, the Toronto Arts Council and Mimico Centennial Library.